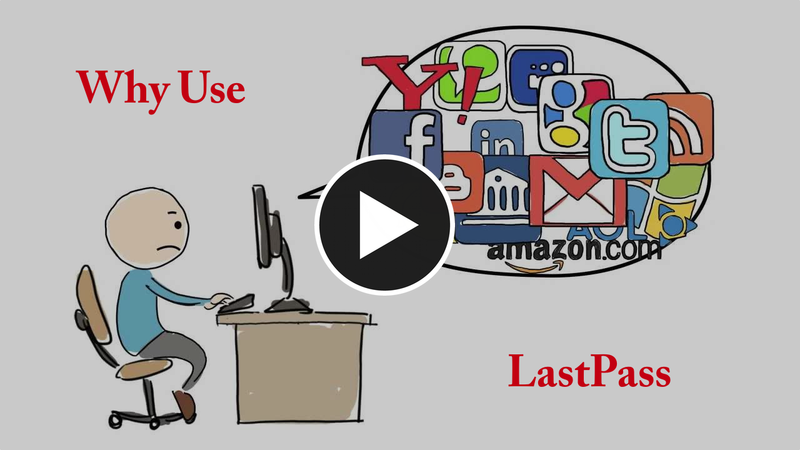 LastPass is the best way to secure your passwords. We use it at Zysys. You should use it too. Just don't use their generate password feature.